Every day for the past six months I have been reading the comments that mothers post on biomedical/holistic Facebook groups. I do it every chance I get. The quest to find a child like Jake and a mother like myself consumes me. 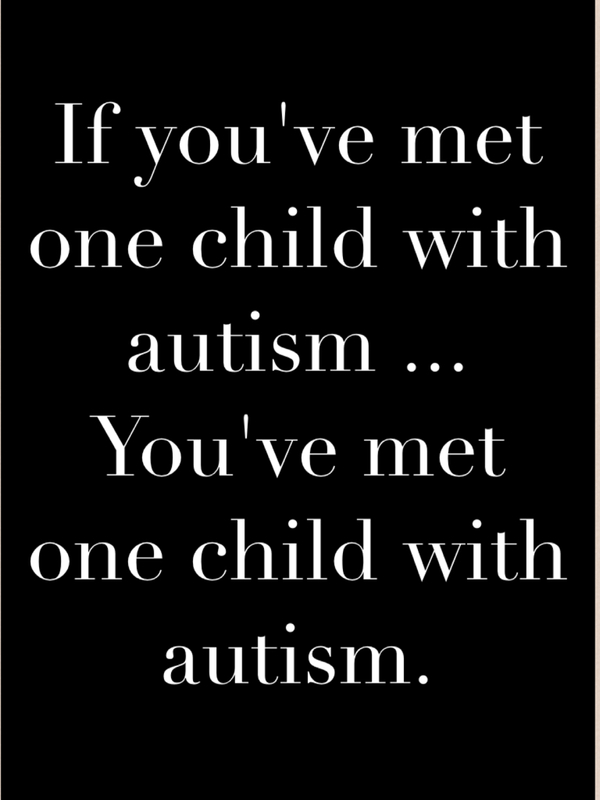 I have connected with many of these moms who have similar yet different situations, but there is never a perfect match. No, Jake does not have autism, but each and every one of these apraxia, etc. kids are unique. And after reading thousands of words from other mothers, I had basically given up hope that there was another child like Jake – food allergies from a young age that continue to get worse, seasonal and environmental allergies, gut issues, eczema and asthma that have improved with diet and supplements, and a moderate neurological condition that lingers, but is almost gone. One weekend in December, I started reading “Breaking the Vicious Cycle,” by Elaine Gottschall. This book is about the SCD diet, which has the potential to heal food allergies. Will the feeling of, ‘I must talk to someone who understands,’ ever leave me? During the years of her illness, each time I heard of someone else with inflammatory bowel problems, the strong urge to communicate overpowered me. I would call strangers anywhere in the world just to talk and seek some measure of understanding and consolation. The SCD diet is very difficult and I have wondered if I have the strength to make it happen. Over the past month, I have decided that if I put Jake on this diet, I cannot do it alone. I must put all of my faith in God and become strengthened through prayer and scripture. I continued to read bits and pieces of this book over the weekend. 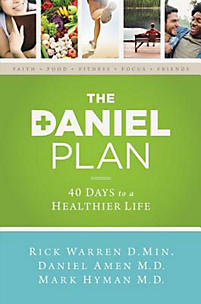 On Sunday, my sister called to ask if I had heard of the book “The Daniel Plan” by Rick Warren. My mom had heard Warren promoting his new book on television that week and wanted a copy as a Christmas gift. When I read these paragraphs I felt both excited and sad. Excited because this book sounds like precisely what I need from a spiritual perspective. But sad because I was missing one of the key ingredients in the “secret sauce.” I have faith … I can get that through God. But, there is no one I can collaborate with to discuss failures, successes, and bounce ideas off of. I was back to square one … There is no one like Jake. But something was different this time when I faced this reality; I realized that I was okay with that. I am always amazed how sometimes when you enter into complete acceptance mode and put your problem into His hands, things start miraculously happening. The next morning, I checked my email and discovered that as I was reading about The Daniel Plan the night before, God was gently laying a miracle into my lap. Jake’s Kindermusik teacher Ms. Dana, introduced me to Kelly, a mom in her class who had a young son with suspected apraxia. Dana thought I could offer hope and lend some advice to this mother. Last month, Dana suggested that Kelly bring her son into our Kindermusik class so that she could see how much progress Jake has made. We met for lunch before class and enjoyed getting to know each other better. Our boys also hit it off; Jake enjoyed taking care of little Garrett and Garrett seemed to be at complete ease with Jake. Seeing these two sweet souls together made my heart smile. Who would have thought that a simple introduction that Dana made between Kelly and I would foster the connection that I have been searching months for. Yes, Kelly has a friend whose son is like Jake. And ironically, at the exact moment – 8:35 on a Sunday night – that I was reading about the “secret sauce” of The Daniel Plan, this friend was emailing me her story. This new friend’s son is almost five years old and will be going into kindergarten the same year as Jake. He had his first allergic reaction to food at ten months old; Jake at nine months old. He did not have apraxia, but he is recovering from sensory processing disorder, which many children with apraxia have. He has seasonal allergies and his food allergies continue to get worse. Our dietary restrictions are similar so swapping recipes and ideas will be doable. But, the really amazing thing is that this mom and I are such similar creatures. We have read all the same books, have the same goals, and both want to start SCD or the GAPS diet in January. The prophet Daniel is a model in many ways of an individual who was strong in body, mind, heart and spirit and found his power, purpose and strength in devotion to God. In the first chapter of Daniel, the prophet challenges the king’s official guard to a health contest in which some young men would eat the king’s diet of rich food while Daniel and his three friends eat healthy fare including vegetables and water. For this reason, the Daniel Plan food essential is built on eating healthier, fresher and more natural foods. In additional chapters, Daniel proves his strength further, showing he was fit to serve, whenever, wherever, under extreme difficulty, and in any and all circumstances. 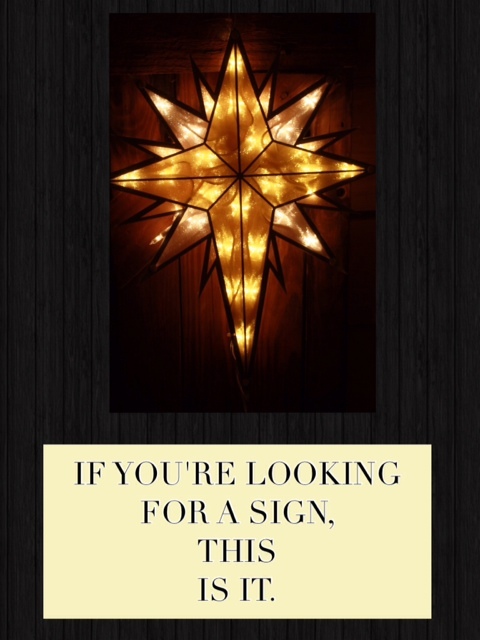 Daniel was recognized early for his potential and was chosen as a young boy to serve the king of Babylon. He diligently trained physically, intellectually, relationally, and spiritually with the purpose to be the best he could possibly be. As we approach Christmas, I think this miraculous tale encompasses all that Jesus was and is still today: faith, hope, and love. It is also a reminder to me that sometimes the best gift you can give someone – the gift of friendship – doesn’t cost a cent. And last, you never know when a simple act of kindness is just the next miracle waiting to happen.